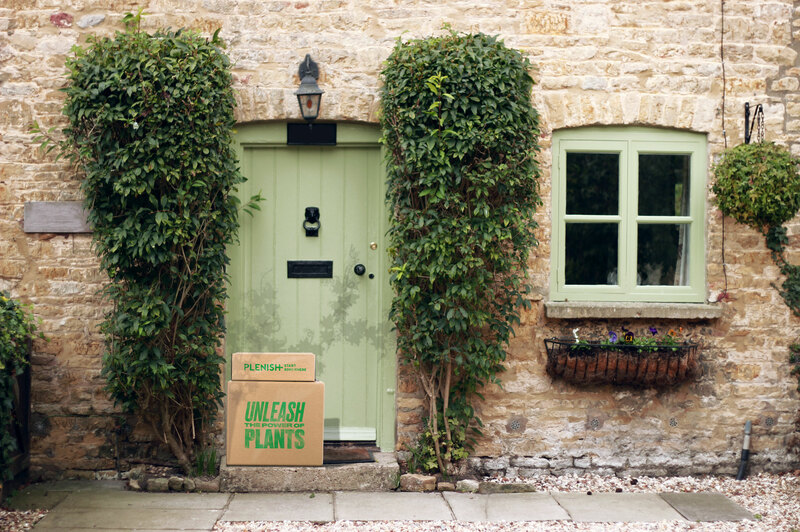 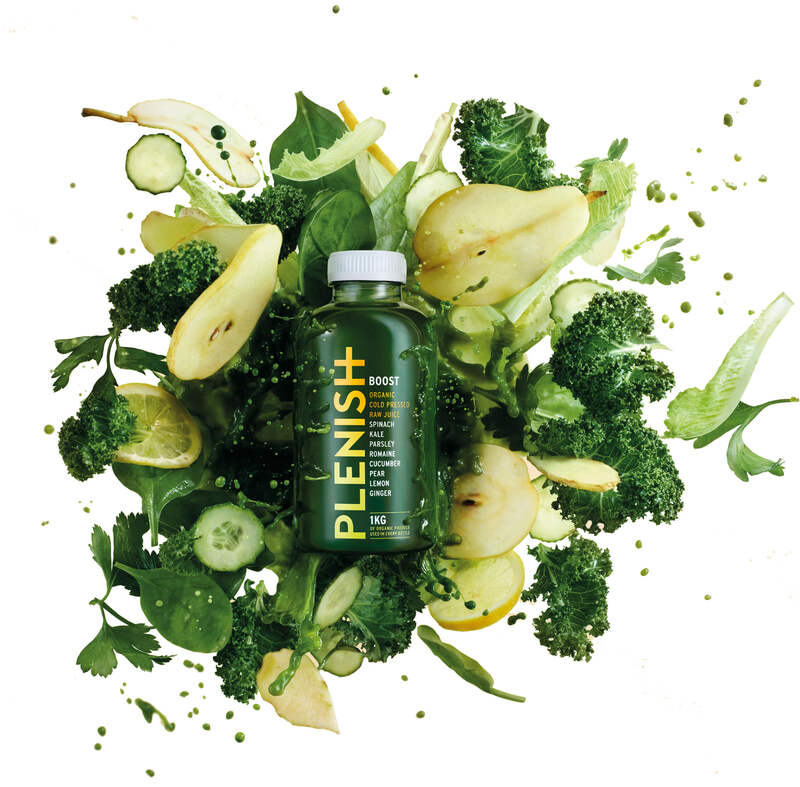 At 75% vegetables and with 1 KG of organic produce packed into one bottle, Plenish your brain and body with a pure green Boost. 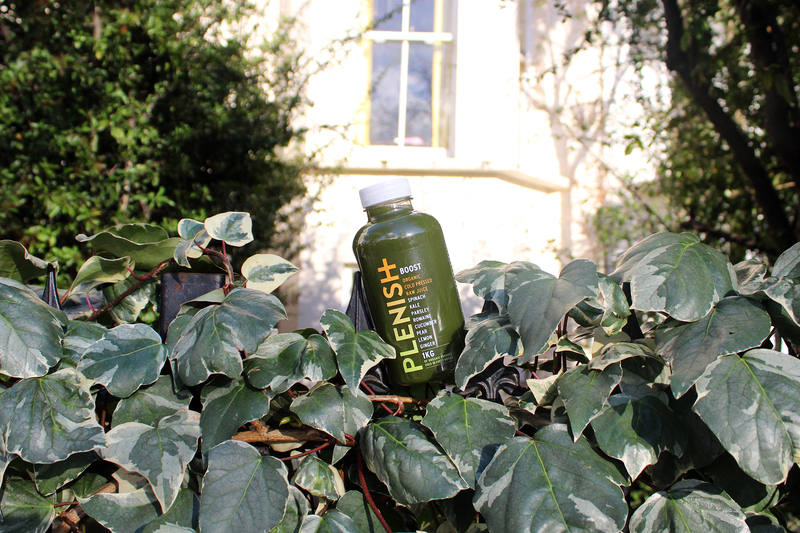 This juice is a source of manganese, which protects your cells from oxidative stress and folic acid, which supports psychological performance. 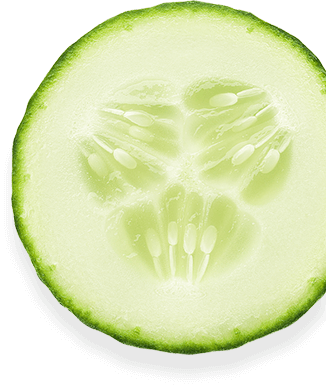 Sip on this delicious liquid Boost and strengthen your mind and body. 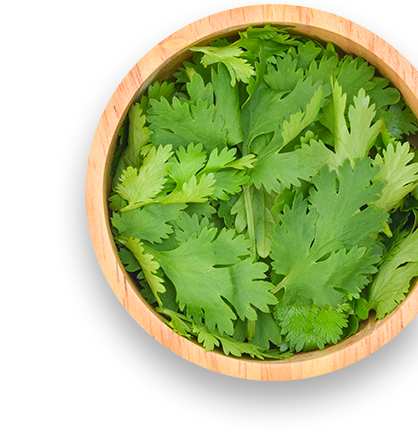 Allergen info: we handle nuts + celery in our juicery. 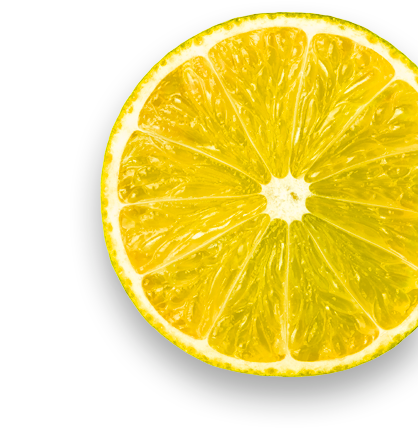 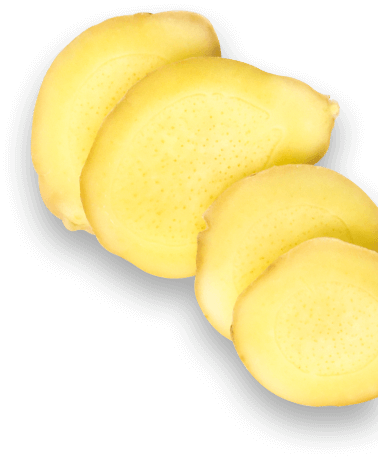 Not only does lemon boost immunity and fight infection with its army of nutrients, it’s also great for fresh breath! 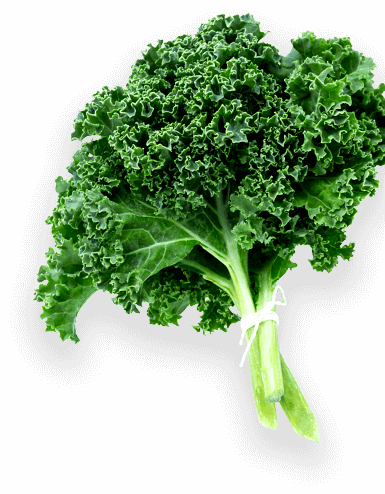 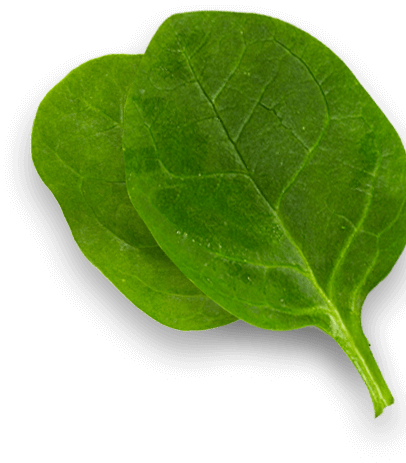 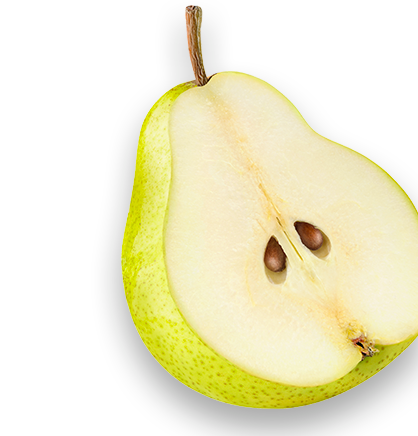 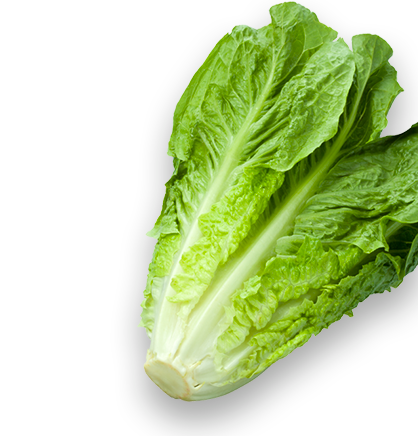 This overachieving underdog is a powerhouse containing Vitamin K, calcium, Vitamins A and C, potassium and iron.